Festus is an elite breeder serving the puppy community from his home in Spencerville, Indiana. Riverside Acres specializes in raising Bernese Mountain Dogs. 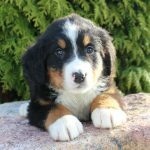 Festus first began breeding dogs because they love their own Bernese pet and want others to be able to encounter the joys of owning a Bernese Mountain Dog as they make great family pets. 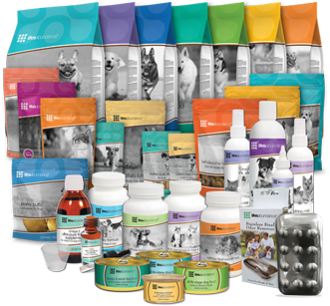 Every puppy Riverside Acres provides is promised to be pre-loved, vet-checked, and come with a health guarantee. An expert in his field, Festus looks forward to providing your next quality puppy.